Disney Time - Ski. Play. Live. There is much ado in the House of Mouse this summer and this Disney geek for one couldn’t be more excited. I’ve entered every online Disney contest I can find. 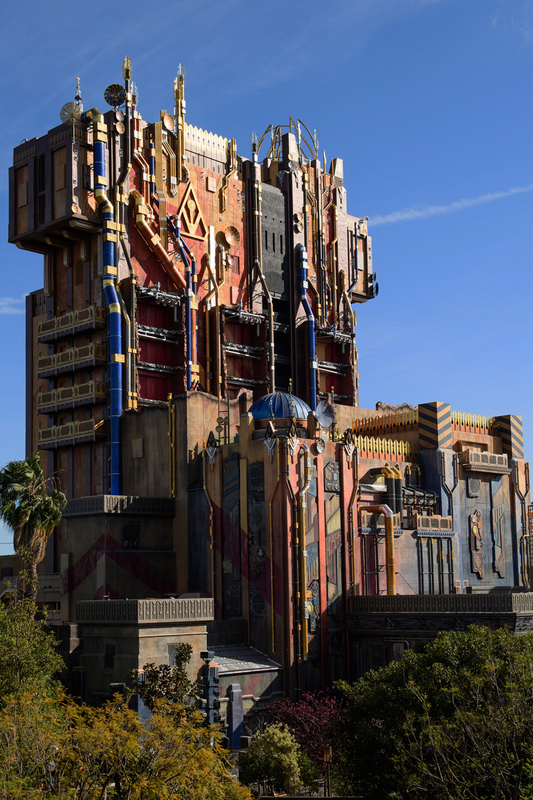 Gone is the Tower of Terror; replaced by the new Guardians of the Galaxy – Mission: BREAKOUT! inside Disney California’s Adventure Park. The ride along with the new Super Heroes area opens May 27. Instead of following a celebrity couple, a child star, her nanny, and a hotel bellhop into a 1930s elevator, you’ll help Rocket bust his pals out of the Collector’s Fortress, then rise and fall in the gantry lift as it rocks music inspired by the film’s popular soundtrack. You’ll still get the randomized ride experience you had from the Tower but there will be all-new visual and audio effects. Guardians of the Galaxy: Awesome Dance Off! – Star-Lord fires up his old-school boom box to get the party started. Super Hero Encounters – Meet Groot, Captain America, and Spider-Man. The summer at Disneyland park brings back classic favorites like the Disneyland Railroad and Rivers of America attractions, with the “Fantasmic!” nighttime spectacular returning later in the summer. The classic Main Street Electrical Parade will have a limited run at Disneyland park through June 18. The Main Street Electrical Parade will roll through Disneyland until August 20. The Rivers of America and Fantasmic! are re-opening at Disneyland Park. If I could get away this month, I would. May (before Memorial Day) is the perfect time to play in the Magic Kingdom. I just might make it to California. Fingers crossed. A trip to Disney World and Universal is already in the works for November. I went to Disney World in October once and it was a hot, humid mess. It’s unfathomable how millions travel to Orlando in the heat of the summer. Who cares if that’s when school’s out. The crowds, humidity and heat make it the most absolutely dismal time to go. That said, if you plan to visit, here are some deals to be had. Book a trip through Utah’s Get Away Today and get an extra day free at Disneyland. 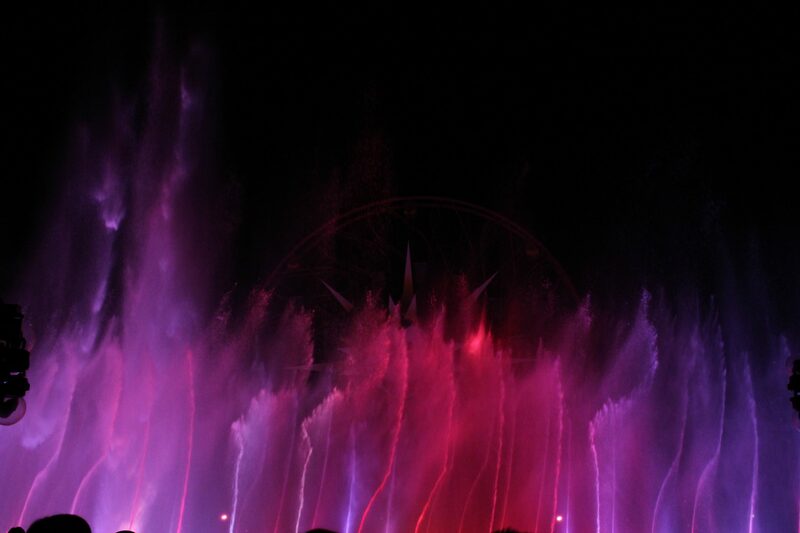 In other words, get a 5-day Disneyland Resort Park Hopper ticket for the price of a 4-day. With the kids out of school and longer park hours, your family will be able to take advantage of having more time at the parks. Save over $160 per person over gate prices with the Southern California CityPASS. You’ll get a 3-day Disneyland Resort Park Hopper ticket, and 1-day admission to both LEGOLAND California and SeaWorld San Diego. With the Disney/Universal Combo Ticket you’ll save even more on your Disneyland Resort and Universal Studios Hollywood tickets. 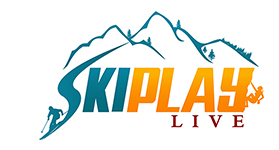 Both Park Hopper and 1-Park per Day options are available for either two or three days. All combo tickets include a 1-day ticket to Universal Studios Hollywood. Experience everything the Disneyland Resort has to offer this summer and explore the Wizarding World of Harry Potter and more at Universal Studios Hollywood.